justthefood.com...the blog: VeganMoFo and Kahlua, Soymilk and Tings! 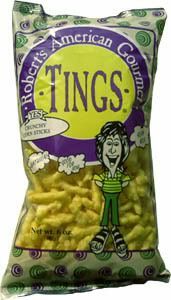 I still haven't had Tings. I did have Kahlua and soymilk over ice while taking a bath not too long ago, though... and that was pretty fantastic.